Tracy Barill is SkillStat’s Founder, Chairman, and Chief Learning Officer. 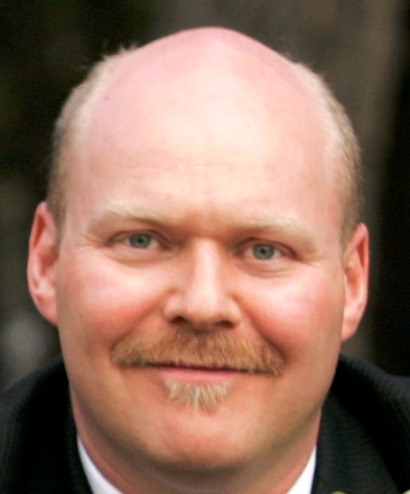 He has a Bachelors of Science in Nursing and a Masters in Education from the University of Calgary and has been a critical care practitioner and educator for the past 26 years. Tracy’s clinical experience spans intensive care, coronary care, emergency nursing, flight nursing and the community-based care of those with multiple disabilities. 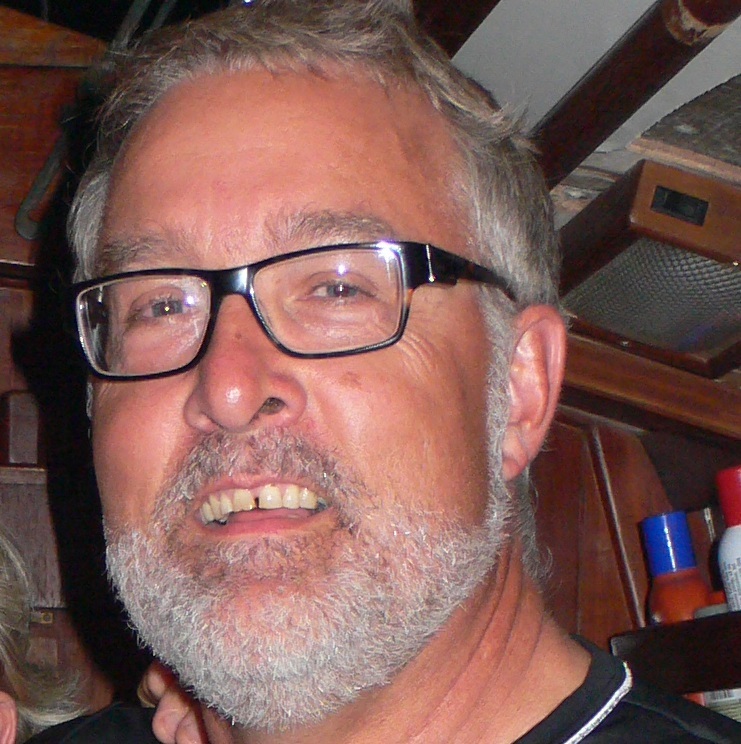 He has coordinated over 1500 ACLS and PALS courses since 1990, and teaches all of the courses SkillStat offers. Tracy is the author of the Six Second ECG Guidebook, and a co-author of The Management of Cardiovascular Emergencies. He designed and built SkillStat’s Six Second ECG Simulator, ACLS STAT and Cardiac Trivia Tools as well as SkillStat’s SEPSA, InTime and ECG Programs. Tracy lives in North Vancouver with his wife Janet where they have raised two sons. When he is not designing web-based applications or teaching, you can find him out hiking or long distance riding. Tanya Hill is an Advanced Care Paramedic (ACP) from Alberta and has worked in the field since 1995. Originating in Edmonton where she graduated from the Northern Alberta Institute of Technology EMT-Paramedic (ACP) Program in 1999, she began her career with Edmonton EMS and surrounding rural areas. She then moved to Calgary where she worked as an ACP for 13 years, and eventually as a Field Trainer and Quality Assurance Officer, for Calgary EMS/Alberta Health Services. Prior to relocating to Victoria, she taught in the Emergency Medical Technician – Paramedic program for the Southern Alberta Institute of Technology. She has been teaching ACLS and PALS for the past 6 years. 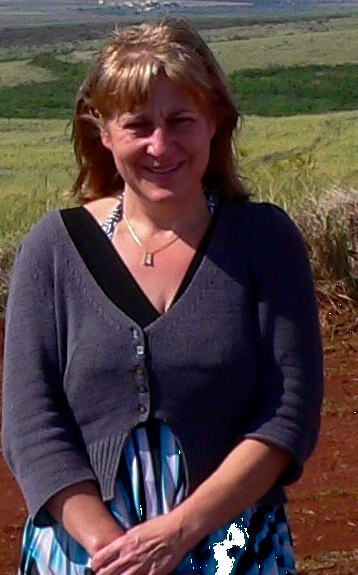 When she is not working, Tanya loves to spend time in the outdoors hiking, mountain biking and sea kayaking. She also likes to head out of the country and travel to far off places as much as possible. Darin Abbey is the Director of the Centre for Interprofessional Clinical Simulation Learning at the Royal Jubilee Hospital. 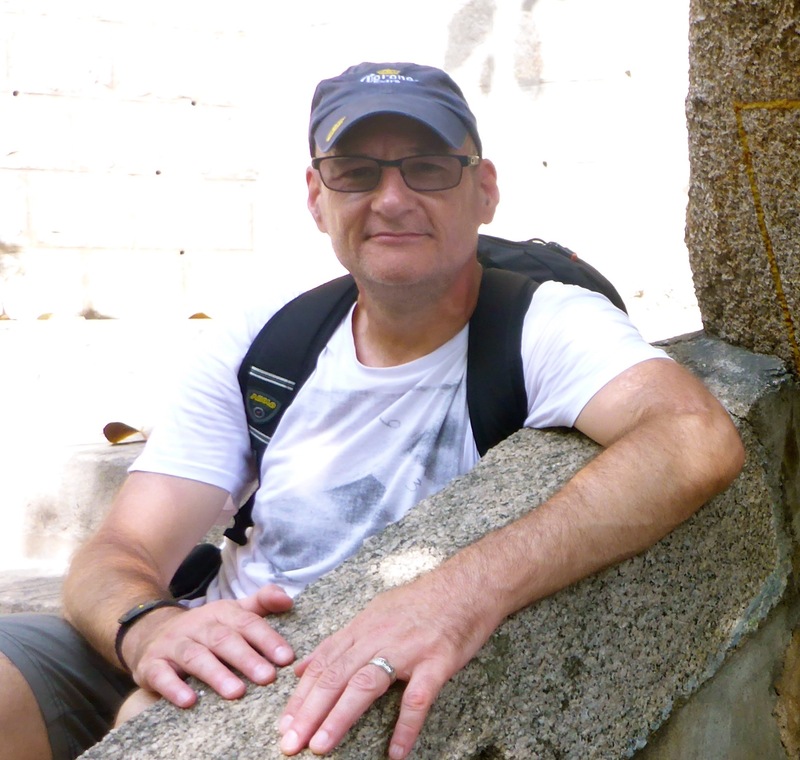 Previously, as an Emergency Department, Clinical Nurse Educator, Darin galvanized his career around a passion for excellence in resuscitation, and an ongoing commitment to assuring improved clinician and patient outcomes. Central to this work is the belief that in healthcare, communication is best viewed as a set of skills that can be enhanced through careful consideration and practice. Darin has been teaching emergency care since 1994 and in addition to facilitating courses he is also an instructor trainer. 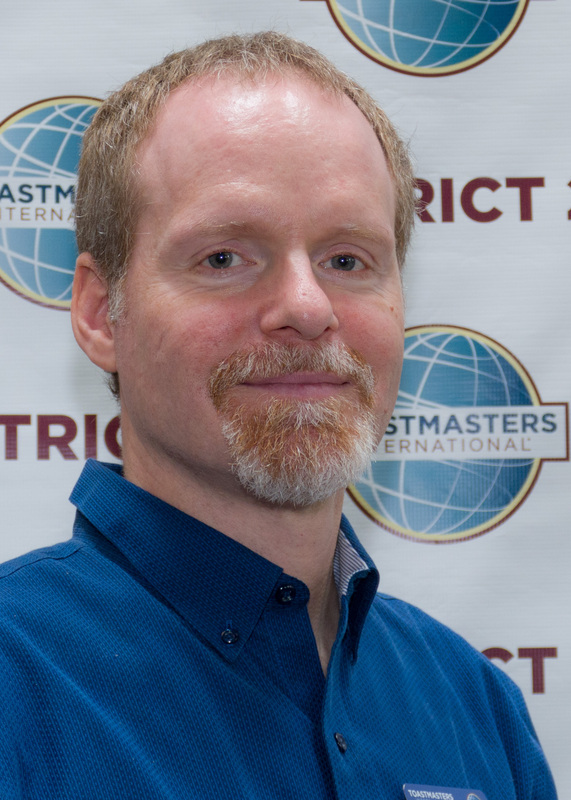 Jeff Kain is an experienced instructor and instructor-trainer with 20 years experience in facilitating emergency healthcare education. 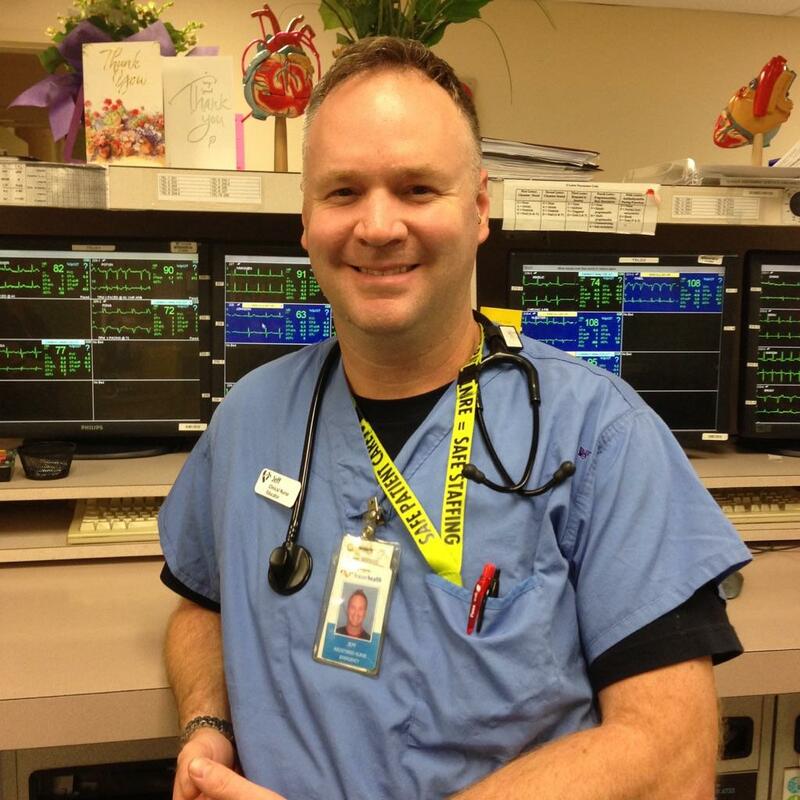 As a Clinical Nurse Educator in the Cardiac Program at a Lower Mainland hospital, Jeff draws on his experience in Emergency, Cardiac and Critical Care to provide mentorship and support for staff. Jeff has worked with a variety of public and private clients providing training in First Aid, Basic Life Support (BLS), Advanced Cardiac Life Support (ACLS), Pediatric Advanced Life Support (PALS) and a variety of custom, emergency healthcare courses. 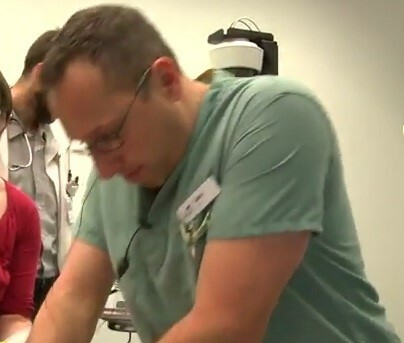 Whether it’s coaching ER doctors through PALS or training the whole team at a private surgical center, Jeff’s teaching style is the same; supportive, simple and most of all, fun. Michael Dare BKin, RN, Advanced Life Support Paramedic is a very experienced instructor, regularly facilitating ACLS, PALS, BLS, ECG and Procedural Sedation courses. Michael has also served often as an instructor trainer for ACLS and PALS. Michael is the author of the book Safe and Effective Procedural Sedation and Analgesia (SEPSA) and a co-creator of the SEPSA course. Michael did his bachelors of Kinesiology at the University of Calgary along with completing his advanced life support paramedic diploma. He has worked as a paramedic in Calgary, Kananaskis Country, and in Jasper National Park. He has extensive rotary and fixed wing air-medical transport experience. On returning to BC he became a registered nurse and has worked extensively in Level 1 trauma centres in ER, CCU, CSICU, and ICU. 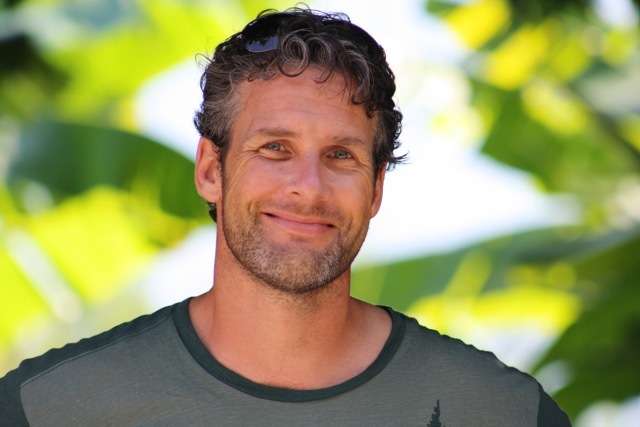 He has a long history in pursuing adrenalin oriented outdoor sports such as rock climbing, high altitude mountaineering, telemark skiing, sailing, kayaking, and mountain biking. He also has a love of flying. 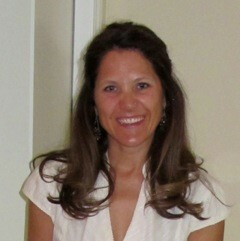 Angela (Angie) Robson is a seasoned instructor, who enjoys facilitating ACLS, BLS and PALS sessions. Angie has a keen focus on demonstrating practical skills and providing up to-date information concerning ACLS and PALS best practices. Angie is an emergency nurse and a clinical nurse educator in a busy emergency department. In her off time, Angie is a keen on & off road motorcyclist, riding when and wherever able. 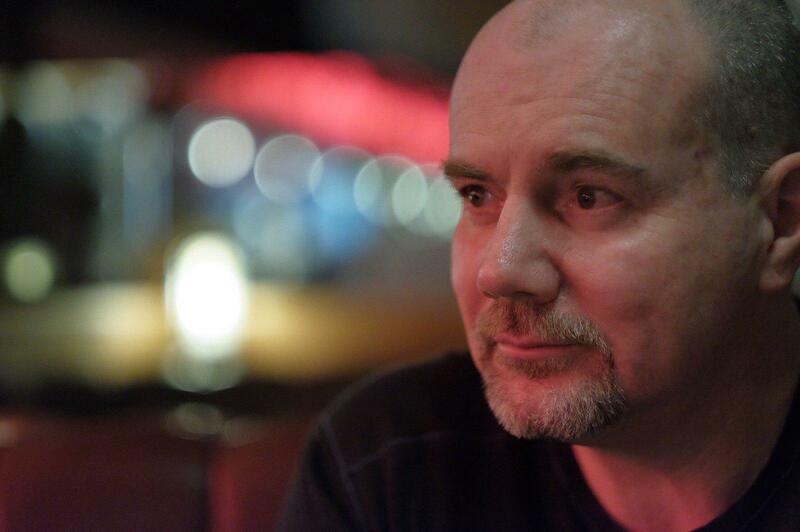 Michael East is an Advanced Care Paramedic with 25 years experience in prehospital healthcare with the last ten years focused on prehospital education. With his recent move to Vancouver Island, he currently focuses much of his time as a father and husband looking after his two young children. His passion for collaboration, communication and creativity in healthcare education keeps him involved at the national level with prehospital educators and the Heart and Stroke Foundation. When he is not reading up on recent research you can find him kayaking along the shores of Vancouver Island. 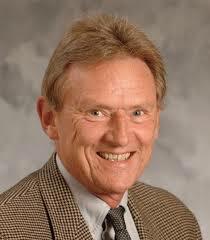 Dr. Ross Berringer has over 35 years of experience working as an emergency physician in British Columbia and Ontario. He holds a Certificate of Special Competency in emergency medicine from the College of Family Practice and is a current diplomate of the American Board of Emergency Medicine. Ross has served with the Heart and Stroke Foundation as a representative in the international development of emergency cardiovascular care guidelines via ILCOR (International Liaison Council on Resuscitation), particularly the guidelines that form the framework behind the Advanced Cardiovascular Life Support course (ACLS). 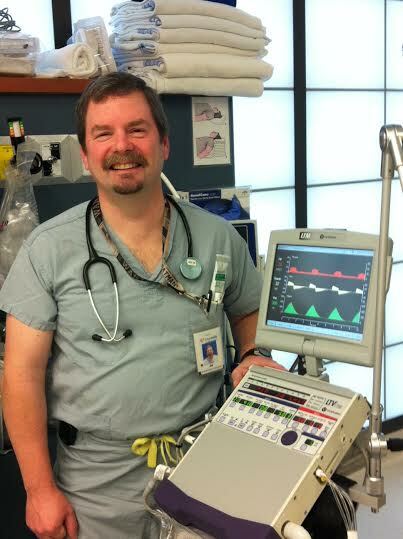 Ross has a long history devoted to quality emergency care in British Columbia. He is currently working as an emergency physician at St. Paul’s Hospital. Scott MacKiegan has been teaching ACLS since 2007, as well as working full-time in critical care and emergency nursing. His interest in teaching stems from a desire to remain current and informed of the developments in resuscitation science and to share that information in order to facilitate the best possible outcomes of arrest situations. Jim Bemister has almost thirty years of experience in emergency, respiratory and cardiac care. He has diplomas in Respiratory Therapy and Advanced Care Paramedic. His work settings have included in hospital and EMS in both rural and urban centres during his varied career. As an instructor he has trained military medics, paramedics, nurses, respiratory therapists and physicians. He brings lots of enthusiasm and dedication to his courses. When not at work Jim likes to take his family out camping in his travel trailer. Michael Heinrich is a Critical Care Paramedic and works primarily in this capacity with ACCESS Air Ambulance in the North West Territories. He currently resides in Squamish, British Columbia and has over 18 years of experience both as an Advanced and Primary Care Paramedic throughout Canada, in both rural and urban settings. Michael is a recipient of the Tema Conter Memorial Trust Award for his research and investigation towards Post-Traumatic Stress Disorder among emergency service employees. He recently completed a Bachelor Degree in Allied Health Sciences (Hons.) at the University of Ontario and Institute of Technology, specializing in research, development, and interdisciplinary collaboration among health care workers. In 2015 Michael started teaching Advanced Cardiac Life Support (ACLS), Pediatric Advanced Life Support (PALS) and CPR, focusing on providing a supportive and collaborative learning environment that facilitates skill development through understanding and hands-on experience. When he is not working or teaching, Michael spends much of his time enjoying kite-boarding, mountain biking and snowboarding. Shane Barill is a Basic Life Support (BLS) Instructor with SkillStat. 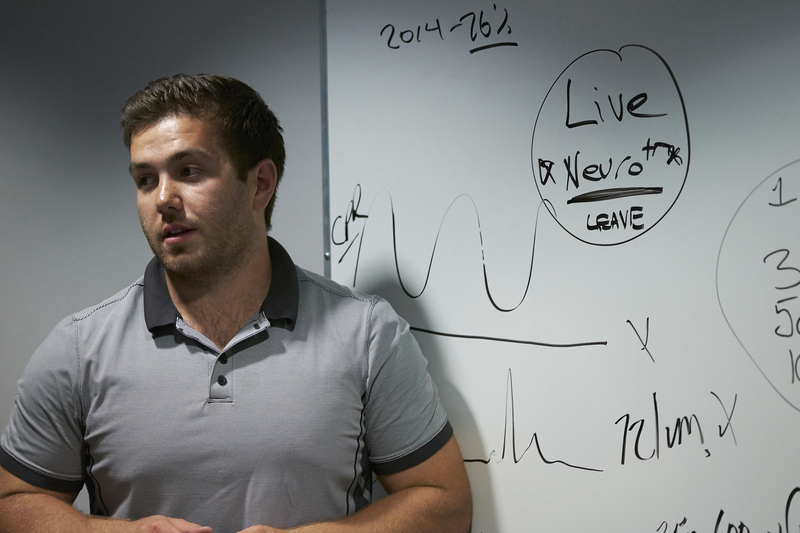 Having recently completed his Bachelor of Science in Nursing degree at UBC Okanagan, Shane is passionate about learning and teaching in ways that make knowledge stick, particularly when it comes to emergency medicine. With that keen interest, Shane strives to transfer his passion for the Basic Life Support curriculum to each student. When Shane is not teaching he enjoys playing varsity rugby and hiking. Tania Johnston is a dually qualified ALS paramedic and registered nurse with 22 years of clinical experience. She was educated in her home province of Alberta where she attained her paramedic diploma at the Northern Alberta Institute of Technology (NAIT), Bachelor’s of Nursing at the University of Alberta, and Masters in Health Studies at Athabasca University. An instructor in ACLS, PALS, and ITLS since 1999, her employment background includes working as a paramedic for Edmonton EMS, teaching paramedicine at NAIT, as well as nursing in both emergency and on cruise ships. Tania also worked as a flight crewmember for STARS Air Ambulance where she was an educator and Medical Base Manager for 5 years. Most recently she spent 6 years living in Australia, teaching undergraduate paramedics at Charles Sturt University, until relocating to Vancouver with her husband in October 2016. 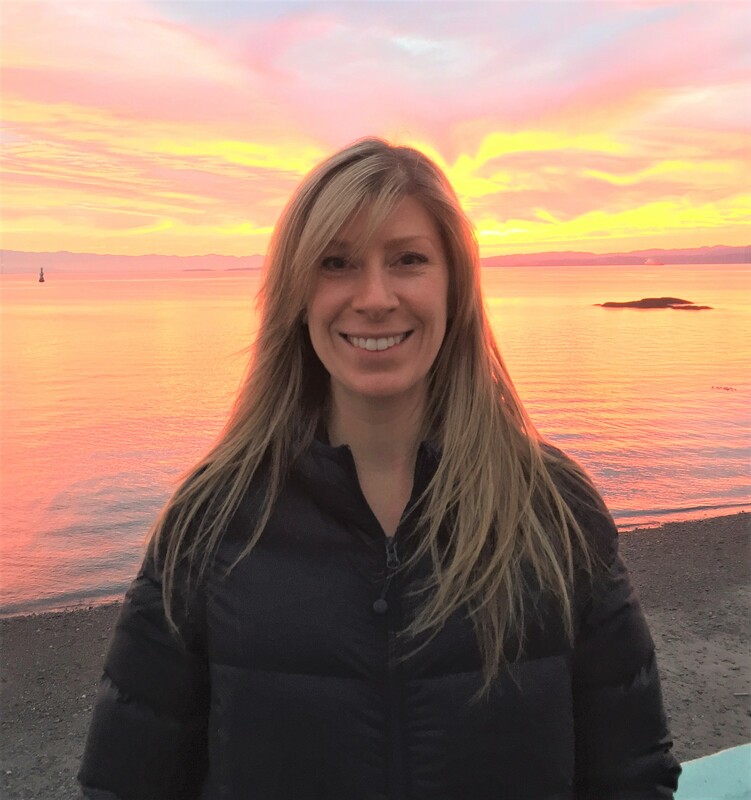 Tania is currently employed as an emergency nurse at St. Paul’s Hospital and is looking forward to hiking and camping while exploring the beautiful west coast! Joe Acker has been teaching ACLS, PALS, and ITLS courses since 1995 in Canada, Asia and the Middle East. Joe is an Advanced Care Paramedic and the Director of Patient Care Delivery for British Columbia Emergency Health Services (BCEHS) where he is responsible for ambulance operations for metro Vancouver, the Sea to Sky corridor, and the Sunshine Coast. Joe has more than 25 years experience as a paramedic, academic, researcher, and health service executive. He has worked as a paramedic in metro, urban, rural, and indigenous communities in both Canada and Australia, and spent 10 years as a critical care helicopter flight paramedic at STARS in Edmonton. Joe has held academic positions at the Northern Alberta Institute of Technology (NAIT) in Edmonton and Charles Sturt University in Australia. Joe is committed to creating an engaging learning environment where best practices of resuscitation science can be applied to real-world situations. 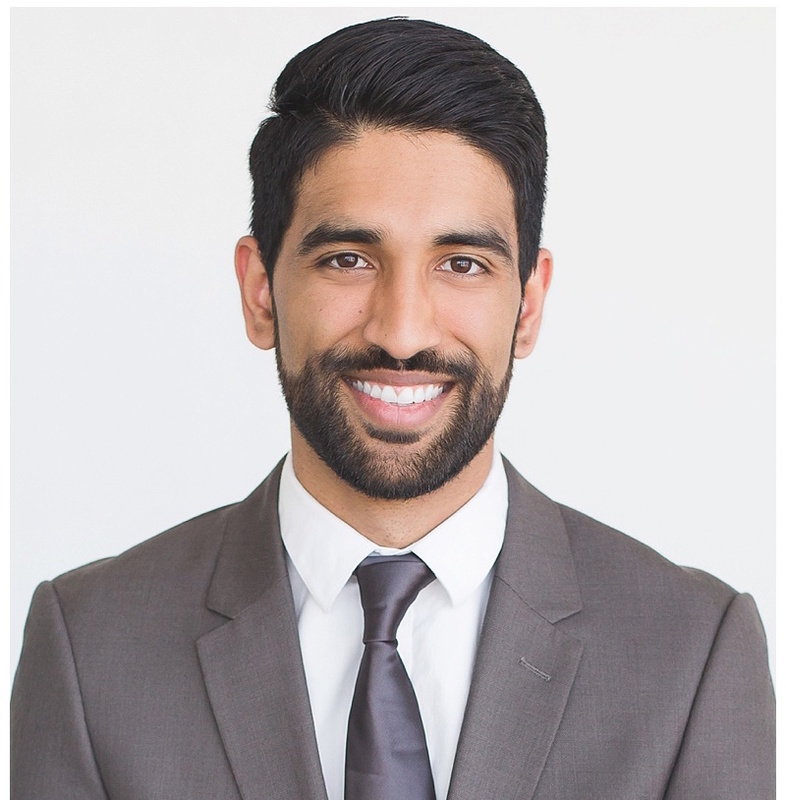 Sunny Johal is a board certified physician in Family Medicine and is currently undertaking a year of additional training in Emergency Medicine through UBC based at St. Paul’s Hospital. He has had significant exposure to critical care medicine throughout his medical training and has experience working in level one trauma centres across the country, including BC, Alberta, and Ontario. Additionally, he has experience working internationally at: London, UK’s, level one trauma centre, London Air Ambulance, and as an IOC athlete medical doctor for the Rio 2016 Summer Olympic Games. He taught as an ACLS Instructor for two years at Mt. Sinai Hospital’s SimSinai Centre, where he taught a variety of healthcare professionals (RTs, RNs, Dentists, Physicians, paramedics, etc.). He also led the creation of a simulation education program at the University of Toronto’s Family Medicine program at Mississauga Hospital. In his spare time, he enjoys hiking, long distance running, and kayaking. Lisa Moddemann is an Emergency doctor working in Kelowna and Penticton. 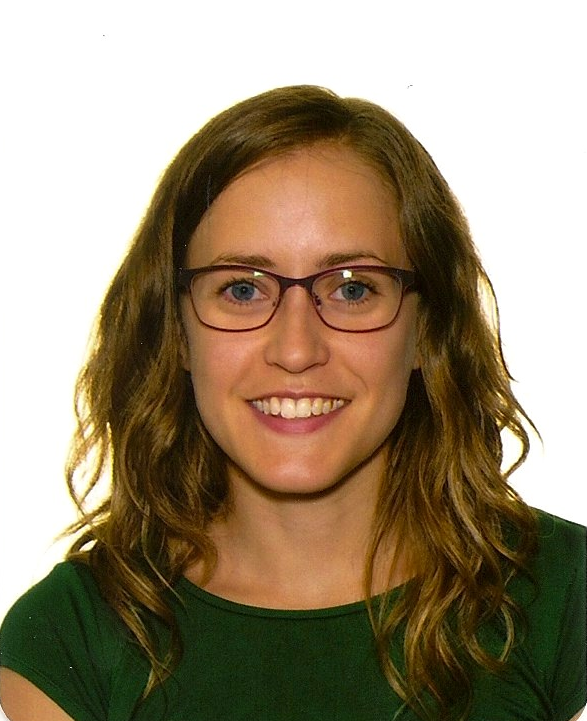 She moved there from Winnipeg in 2016 where she completed her Emergency Medicine Residency with a focus in pediatrics. She’s been teaching Red Cross courses (First Aid, CPR, Lifesaving, Swimming) since she was about 15 years old, and she’s been an ACLS instructor for more than 5 years. In her free time she loves to bike, hike, snowboard, and enjoy the lake. 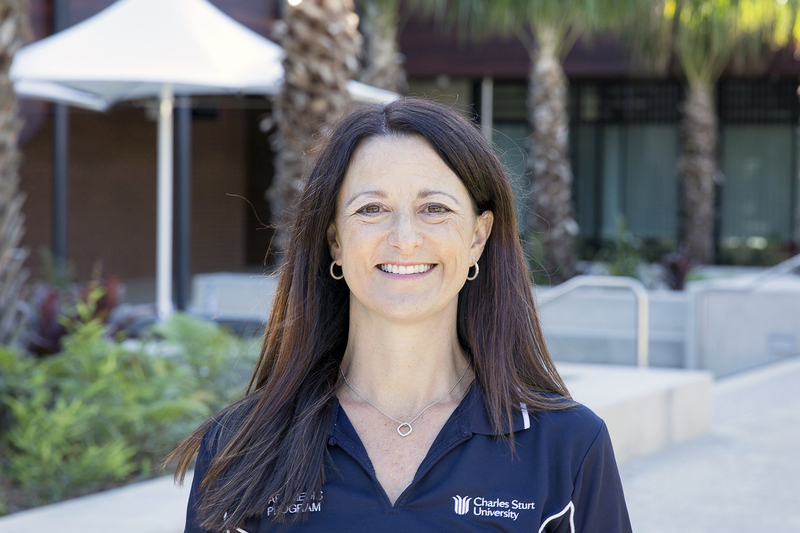 Tamara Young is a critical care registered nurse who has a passion for teaching. This passion has led to roles working as a staff nurse in a variety of critical care departments, flight nursing in the Northwest Territories, and in the Centre for Interprofessional Clinical Simulation Learning in Victoria. Currently, Tamara works in Victoria at the Royal Jubilee Hospital ICU, CCU, and PACU. When she is not teaching or at the hospital, you can find Tamara out hiking or cycling and enjoying the beauty of Vancouver Island. Michael Kazyss (Ka-Zees) has had a long tenure in the service industry. While studying philosophy and economics at the University of Victoria, he worked in the university’s catering division where he developed a foundation in supervision and leadership. 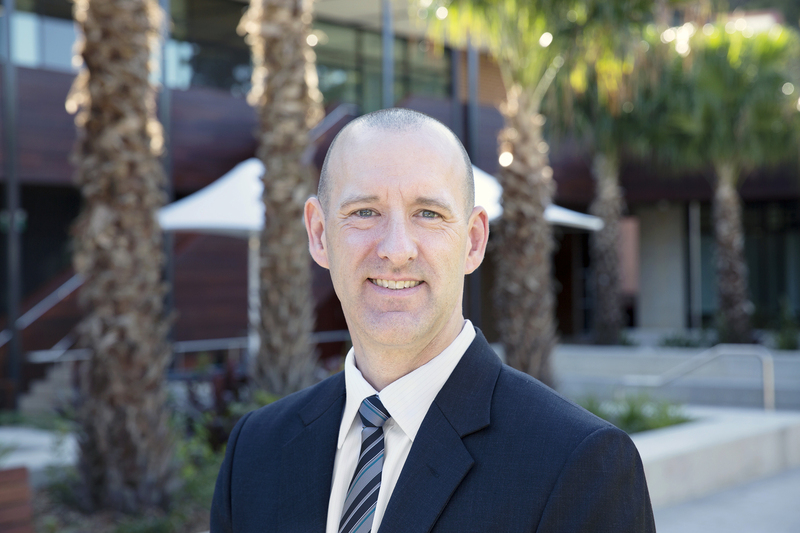 He has since worked for a high-end winery, an international college and a retreat centre, bringing his customer service and project management skills to program development. Throughout his career, Michael has continued to expand and develop his keen interest and natural skills working with IT systems. As a super-user, he’s always eager to learn about new software and systems. Michael is committed to a high standard of service, authenticity, and development. He loves being a part of the SkillStat team because of the vision for making learning approachable, safe, and fun. He’s here to help you and your team have what you need to make your learning experience a great success. When not working with SkillStat, Michael is spending time with his wife, Carissa, and 2 year old son, Tristan, exploring Vancouver Island.